Stormzy took a bunch of fans to Thorpe Park to celebrate his birthday. 7. 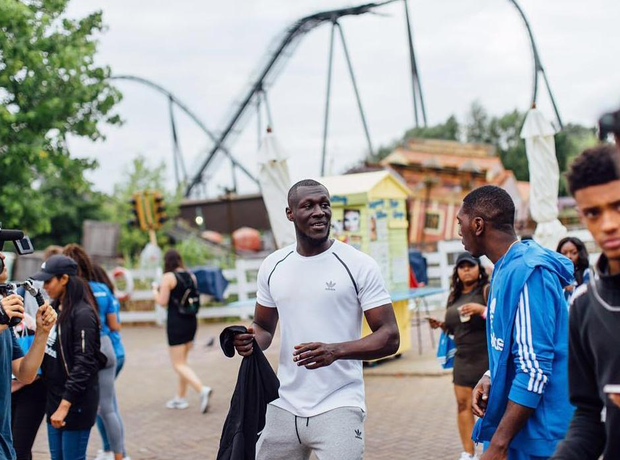 Stormzy took a bunch of fans to Thorpe Park to celebrate his birthday.